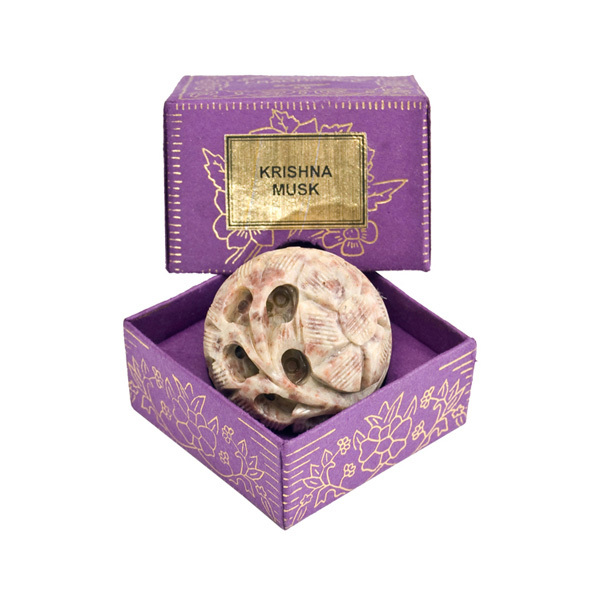 Krishna musk wraps you in a sense of peace and inner balance. 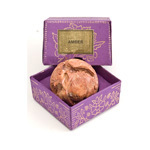 The earthy sandalwood base makes for a sensual and seductive aroma that raptures the senses. Song of India, a family run business, has been manufacturing natural perfume oils since 1932. 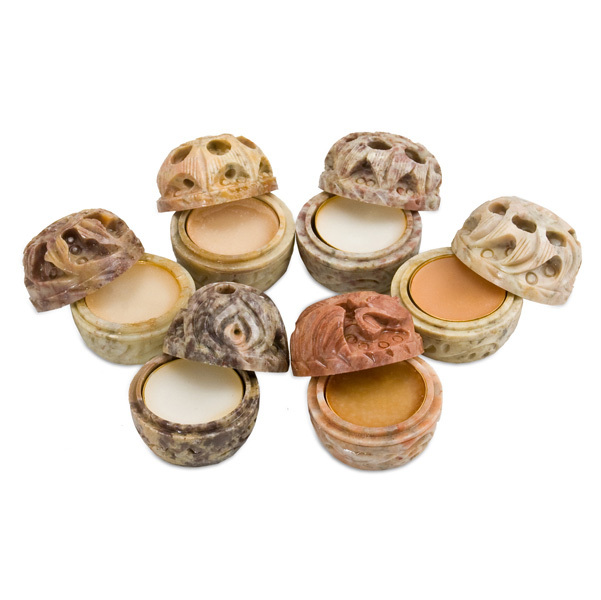 These temple-quality fragrances are made in India and packaged in beautiful hand-carved soapstone jars; no two are the same!